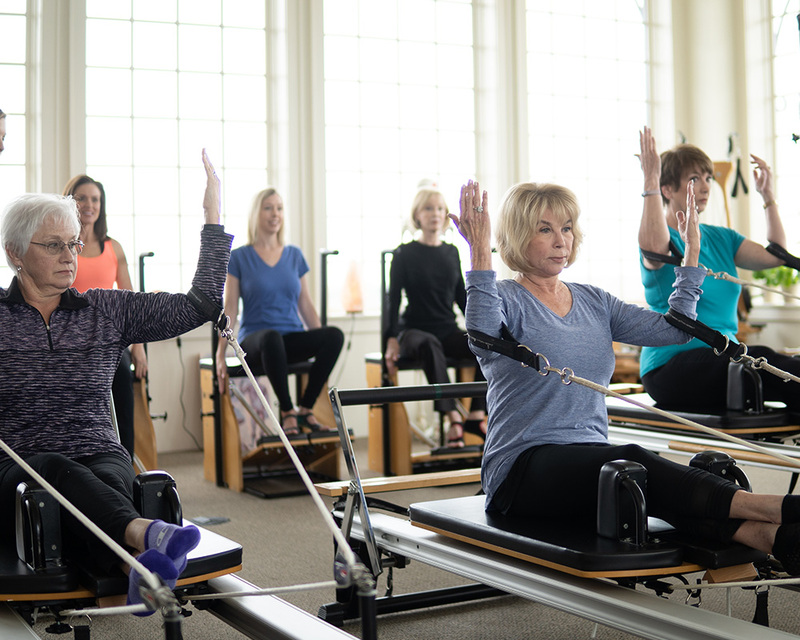 Our Pilates sessions combine the best of the method’s classical and contemporary teachings. We focus on the individual goals of our clients, from pain relief to performance. Let us design a workout just for you! 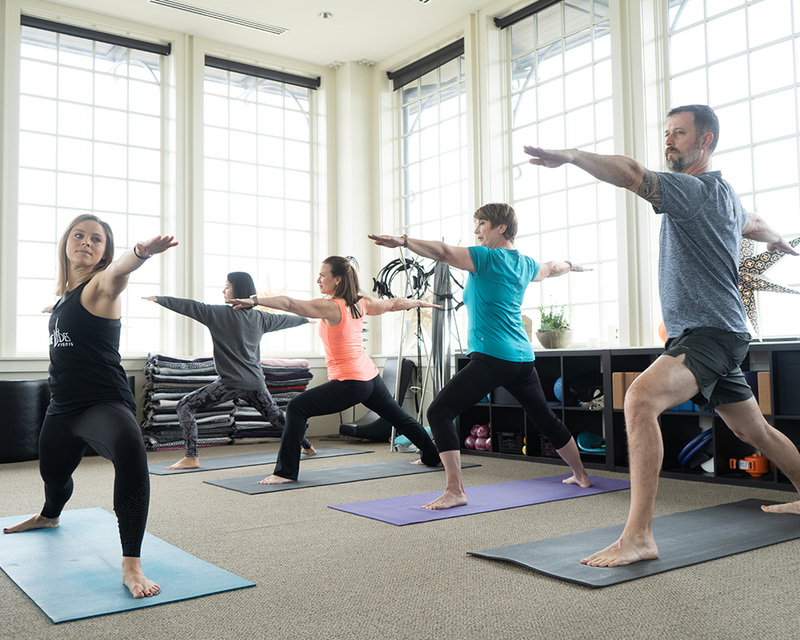 Centered around the fact that the human body should ultimately work as one harmonious unit, the GYROTONIC® method is an original movement system that speaks to the entire being, opening energy pathways, stimulating the nervous system and increasing strength. Many workout fads come and go, but no exercise method has withstood the test of time more than yoga. Combining the mind and the body in a workout, yoga integrates strength and stretching while focusing on breath and relaxation. 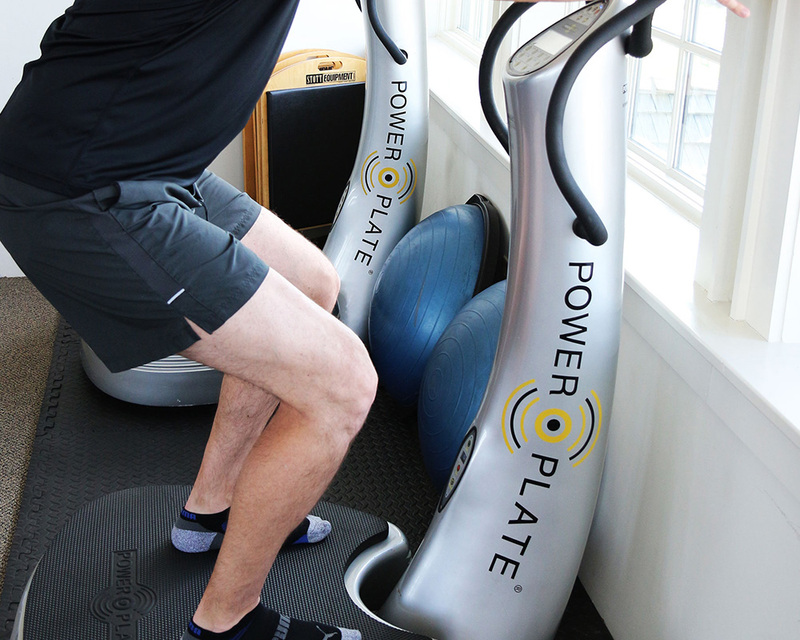 The PowerPlate operates with multidirectional vibration (also known as Whole Body Vibrational Training), which has extensive benefits for your body as a whole. 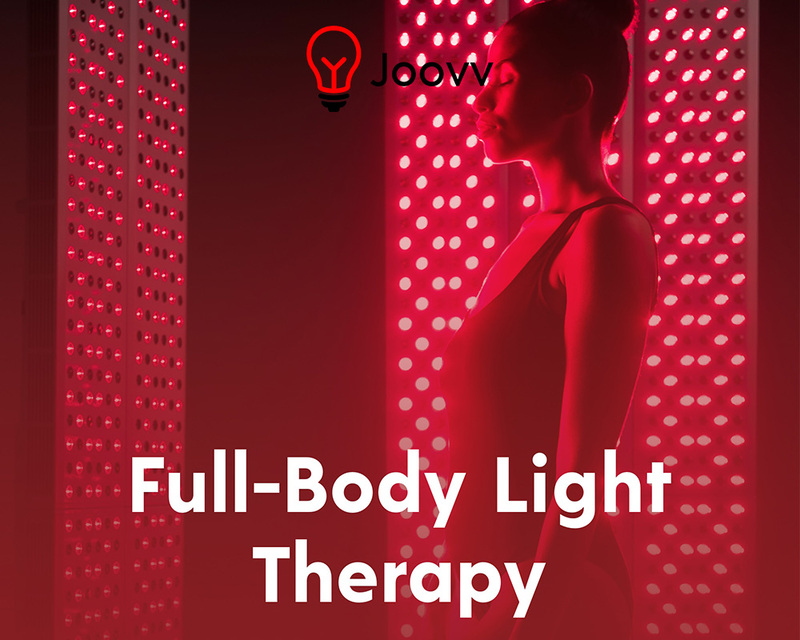 Taking wellness to another level, halotherapy—a.k.a. salt therapy—is a top spa offering. (“Halo” is Greek for “salt”.) Ancient healers and philosophers recommended salt inhalation for the respiratory system and health problems. There are thousands of salt rooms in Europe and beyond. Discover the benefits of salt therapy in our HaloPro salt booth—the first in Alabama! Have more questions before you book? Contact us to have your questions answered!